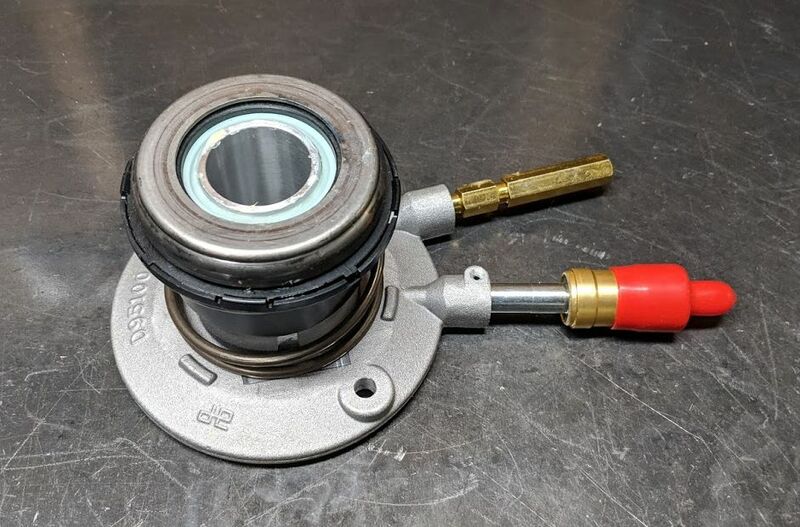 Although they do go out from time to time, we offer OEM quality replacement hydraulic release bearings for our UZ adapter kits using a single disc clutch setup. We've tested a variety of different ones over the years, and found this one to be the most reliable, especially at this price point. This functions as the slave cylinder and release bearing for the clutch, offering a universal solution instead of chassis specific, keeping costs down and require less bespoke parts. 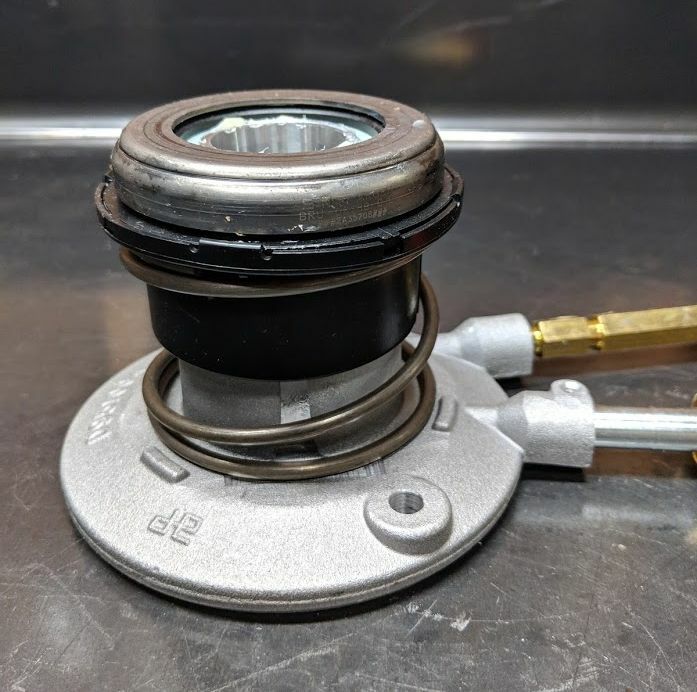 Please note that you will need to remove the GM style fitting by driving out the retaining pin and replacing it with the AN fittings provided with the kit originally. We can also provide replacement fittings as necessary. Since every swap and chassis is different, let us know the exact line length and fittings needed and we can also have a hose made for you!